The heart of Incredible India turned out to be pretty incredible indeed. 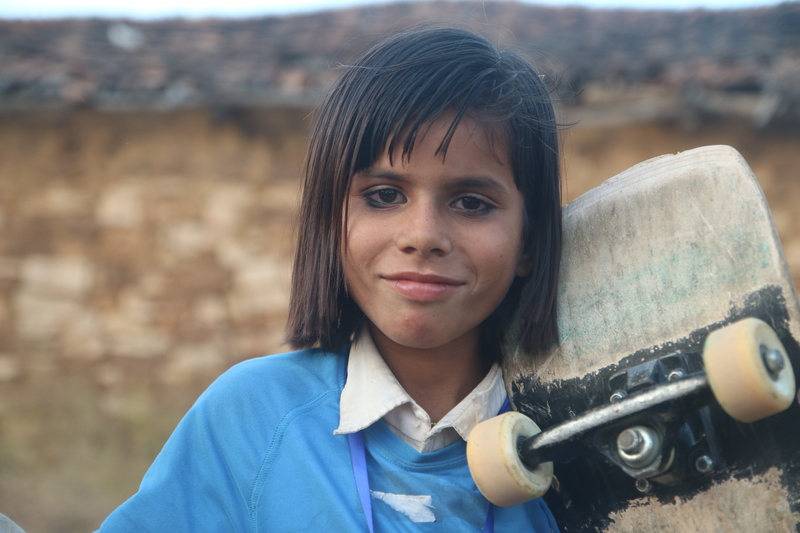 From the time we decided to go to the village of Janwaar in Madhya Pradesh with some of the kids from our Kolkata Skateboarding Group, for the first edition of the Janwaar Castle Skateboarding Challenge, my mind was set on doing a Help-Portrait session with the incredible barefoot skateboarder kids of Janwaar. My only apprehension was the availability of electricity in such a remote location. When i was told by the organisers of the event that there would be a bamboo house having access to electricity powered by solar panels, all that was left to do was to prepare for the help-portrait session. Which is nothing but packing the printer and the frames into the luggage and waiting patiently to give out the portrait to some happy faces! 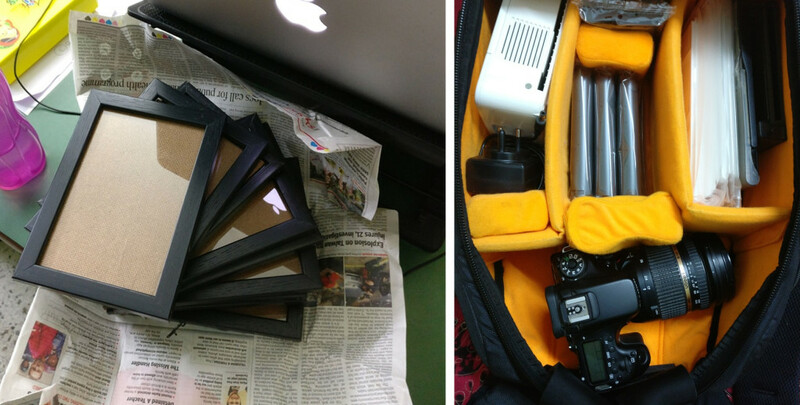 It is always a rush to pack in the Frames, Cartridges and Printer into the Luggage before a trip. More so, when you know that these fames will soon adorn the portraits of some tiger cubs as you will find out below! The Janwaar Castle Skatepark in all its Glory. I got some great assistance from one of the organising team volunteers and freelance journalist, Shail Desai, while lining up the Janwaar Champions ( the participating kids from the Janwaar Castle team ) for the portraits. After a quick discussion with him, I decided to zero in on some key areas that is symbolic of the Janwaar castle area beyond the Skatepark itself. 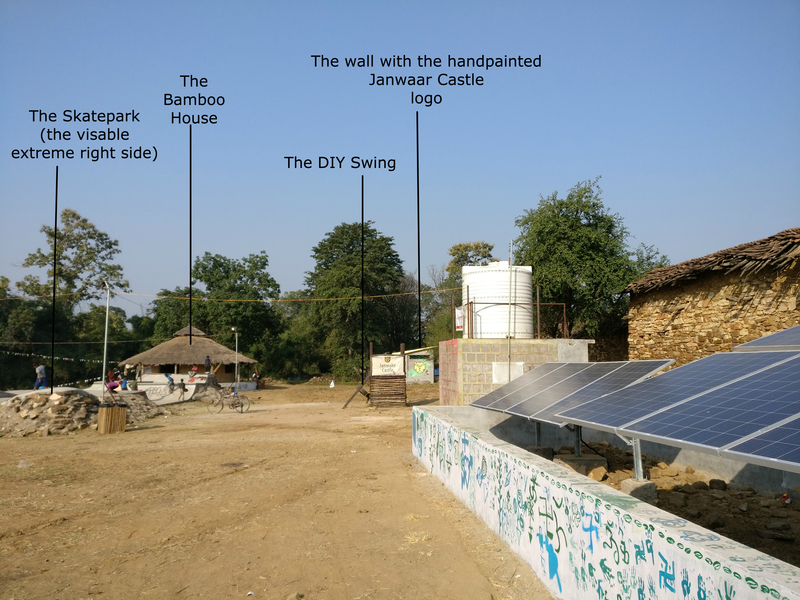 The iconic solar powered bamboo house, a wall hand-painted with the Janwaar Castle logo and the resourcefully crafted DIY swing! The DIY Swing at Janwaar Castle and the site for round the clock frentic activity. That’s what joy in motion looks like! The Basic Geographical Anatomy of the Janwaar Castle and some key areas that i choose to zoom in on during shooting the portraits of the Janwaar Champions. From L-R (clockwise) Karan, Deepa, Ajay and Priyanka. A handful of the Janwaar Tigers. Each of them are champions in their own right. A couple of them (Deepa and Ajay) eventually won the title of the best overall skateboarders in the competetion and will go on spend a day skating with the reigning world champion of Skateboarding, Nyjah Huston. Chadni, one of the little champions from Janwaar Castle. 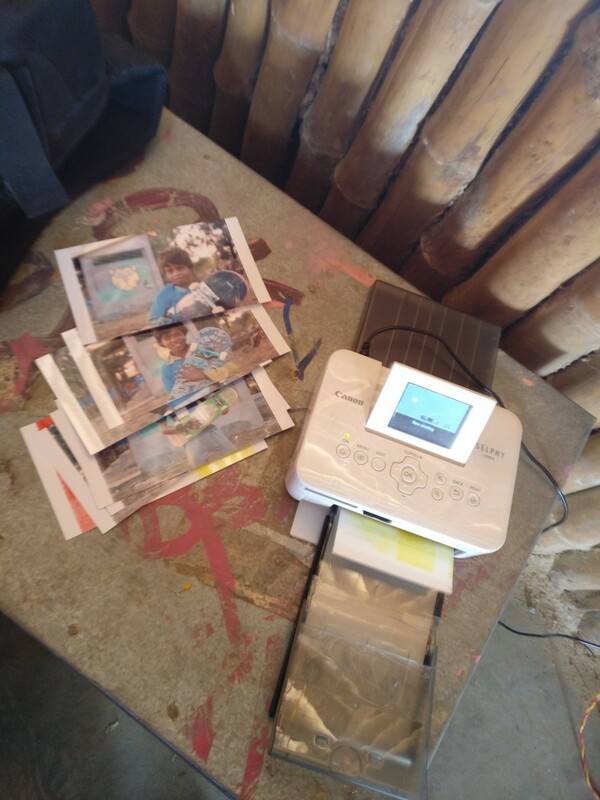 The Printing underway inside the Bambo House. Solar power Help-Portrait time!! With some of the champions of Janwaar with their portraits. This Help-Portrait session clearly stands out as a very special one for me. Firstly because it was incredibly inspiring to witness and soak in all the positive energy around. 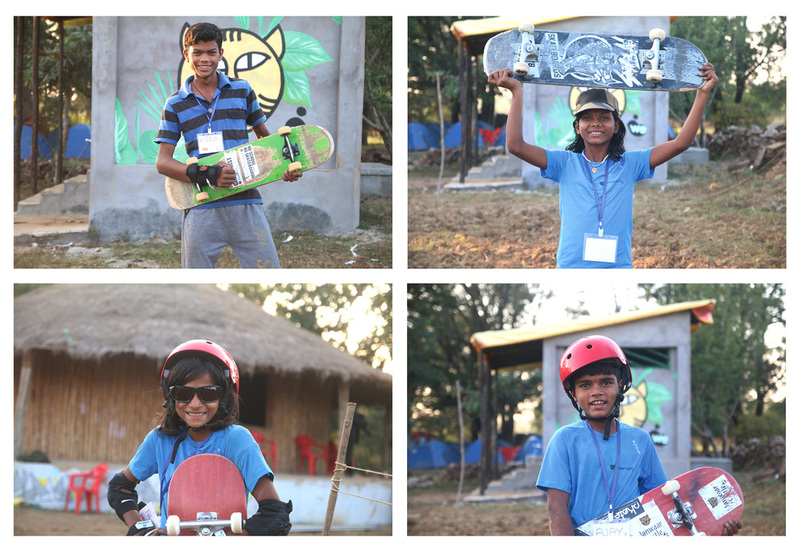 Read a bit about our experience at the first Janwaar Castle Skateboarding Challenge HERE. Incidentally, this was my second help-portrait session enabled by solar powered electricity. 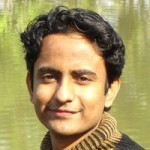 The first one was in a similar location deep inside a village of West Bengal. 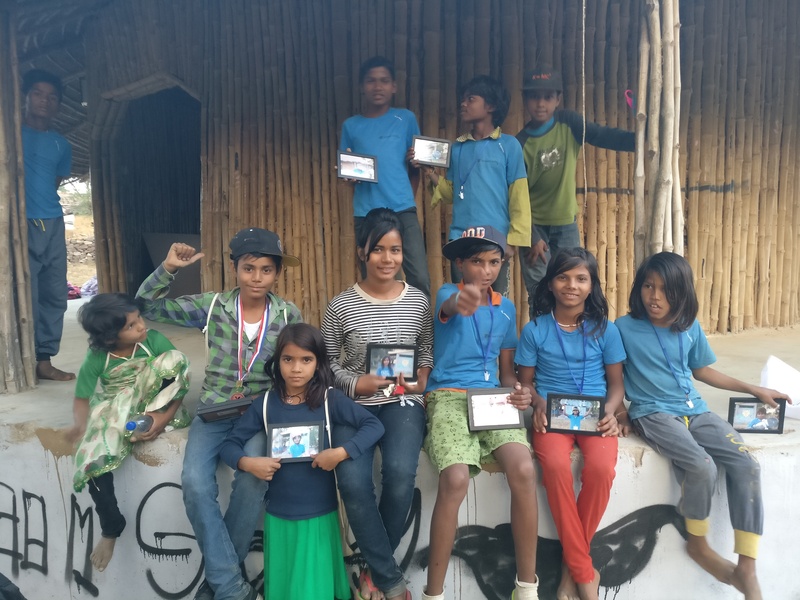 I am grateful for this opportunity to Ulrike Reinhard, the founder of Janwaar Castle and Mannan Gupta, their community development leader, along with my team members from Kolkata Skateboarding, Anushree Bhatter and Joseph Daniel for the much needed support and assistance. This is something that will stay in my memory for a long long time! The Janwaar Castle Community Organisation is a non-profit company under subsection (2), of section 7 of the companies act 2013 and rule 8 of the companies (incorporation) rules, 2014. 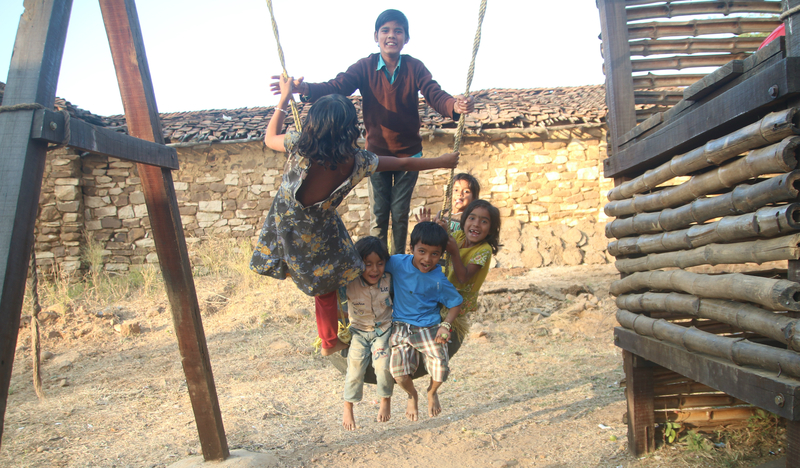 The purpose of the Janwaar Castle Community Organization is to uplift the lives of the villagers in Janwaar, especially those of the Janwaar children. 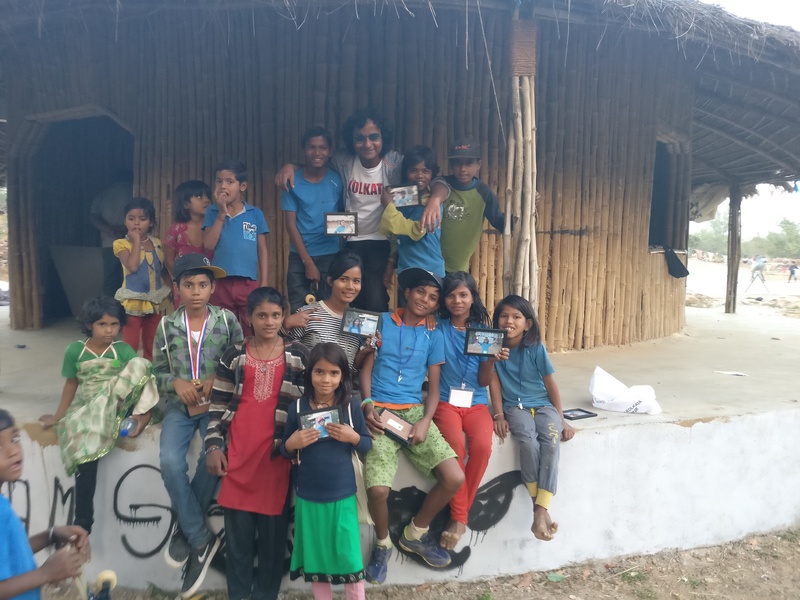 Read more about their initiative HERE or watch the documentary below to get an idea of how powerfully they are bringing about change at the grassroots level through creative and collaborative action.